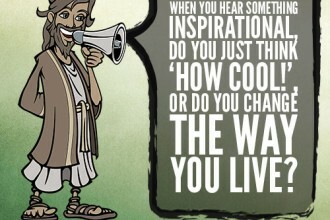 When you hear something inspirational, do you just think ‘how cool!’, or do you change the way you live? 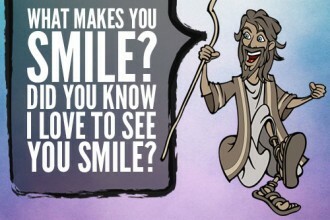 What makes you smile? Did you know I love to see you smile? 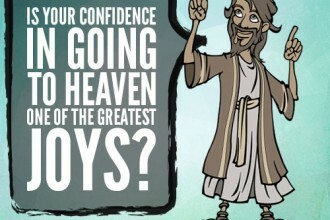 Is your confidence in going to heaven one of the greatest joys? 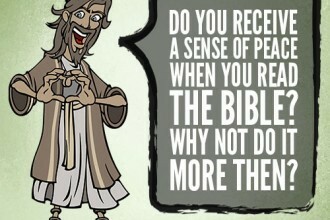 Do you receive a sense of peace when you read the Bible? Why not do it more then? What in life exhilarates you? 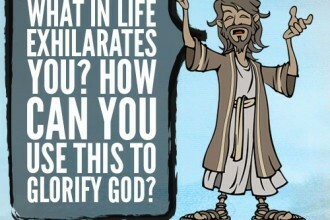 How can you use this to glorify God? When is the last time you had a good laugh? 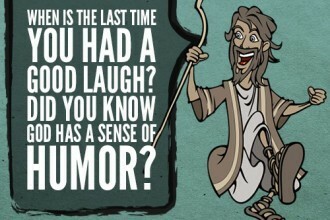 Did you know God has a sense of humor? 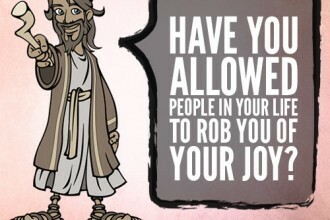 Have you allowed people in your life to rob you of your joy? 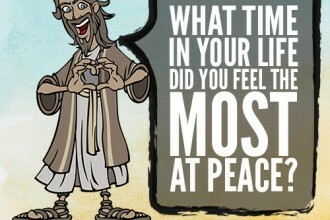 What time in your life did you feel the most at peace?